One of the most storied athletic programs in collegiate sports, Georgetown University’s athletics department has succeeded academically and athletically. The Hoyas were looking for a partner that would understand and respect their unique culture, while providing options for their entry into sports drug testing for student-athletes. With sports ranging from lacrosse and sailing to football and basketball, this would be an opportunity to continue the university’s reputation of excellence and provide an expanded level of wellness education. 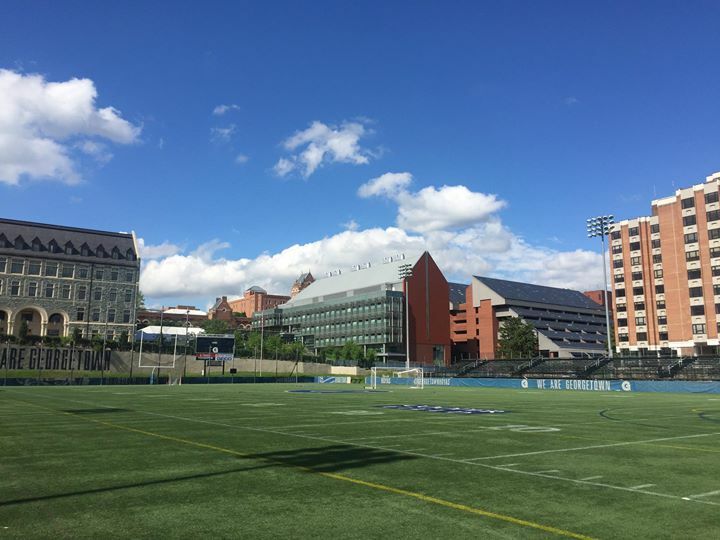 In Spring 2017, Georgetown chose to work with Drug Free Sport to develop their sports drug testing policy and to administer on-campus drug testing.